On 23. September 2015, the Reeperbahn Festival & Conference will start in Hamburg for the 10th time. With this round anniversary, the festival not only celebrates great upcoming music, but also evolves in its structure and sets up new goals to achieve. 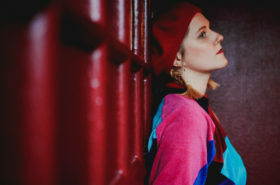 This edition “marks the first time the festival has turned the spotlight on a particular country – with performances by new, up-and-coming Finnish artists, and conference sessions and networking events with a focus on Finland”, as the organizers assure. Among many workshops, networking meetings, discussion panels and concerts – and despite the Finnish focus – there is place for some great Danish artists, too. 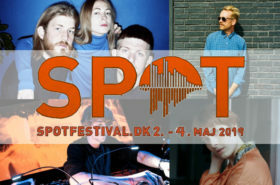 Good because Danish spotted them for you in Reeperbahn Festival’s huge and rich line-up. Besides our very own non-festival-related event, the Good because Danish Night feat. Ida Gard, marstal:lidell and Ida Wenøe on 23. September at KNUST, Music Export Denmark (MXD) will once again host The Danish Night at Reeperbahn Festival 2015. 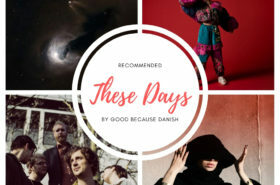 The Awesome Welles, Lydmor & Bon Homme, Förtress and Alex Vargas will each show different sides of Danish music on 26. September at Indra Musikclub. Apart from these Danish themed events, there will be concerts of Danish artists all over Hamburg during the festival. Some of our favourite bands – such as Heimatt, Workers In Songs, Penny Police or Get Your Gun – will come to town and play their music live. 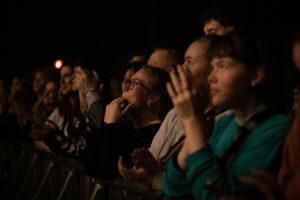 Find the full list of Danish artists performing at this year’s Reeeperbahn Festival below and don’t forget to step by our Good because Danish Night – the non-festival showcase at KNUST!